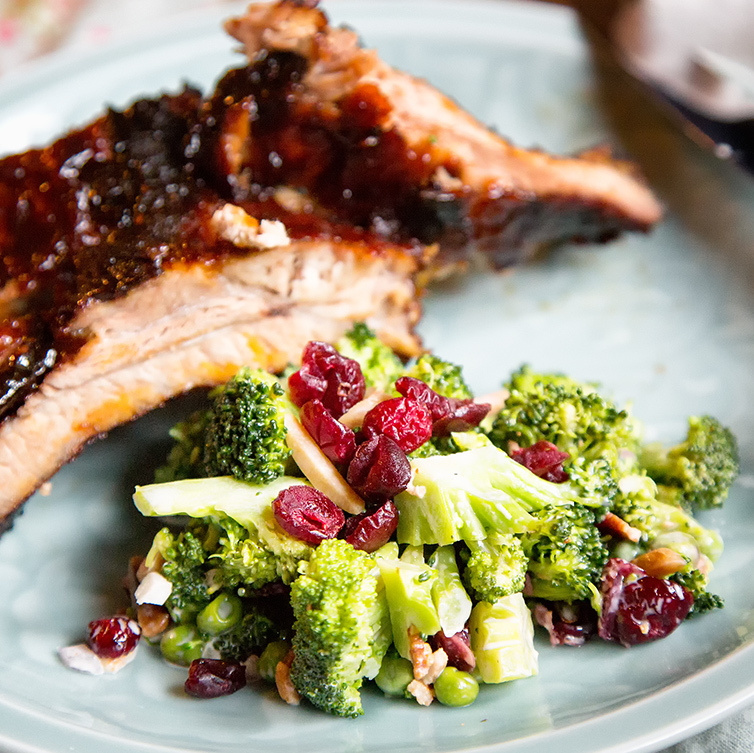 A Day To Remember and Be Thankful and Eat Barbecue Ribs with Broccoli Salad! – We Call Him Yes!Chef! 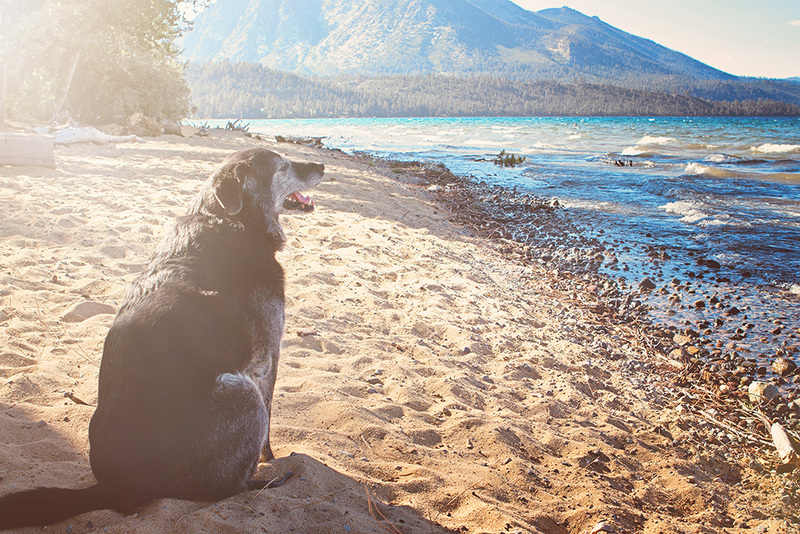 Traditionally, Memorial Day weekend is the beginning of our summer and our spending more time in Lake Tahoe. 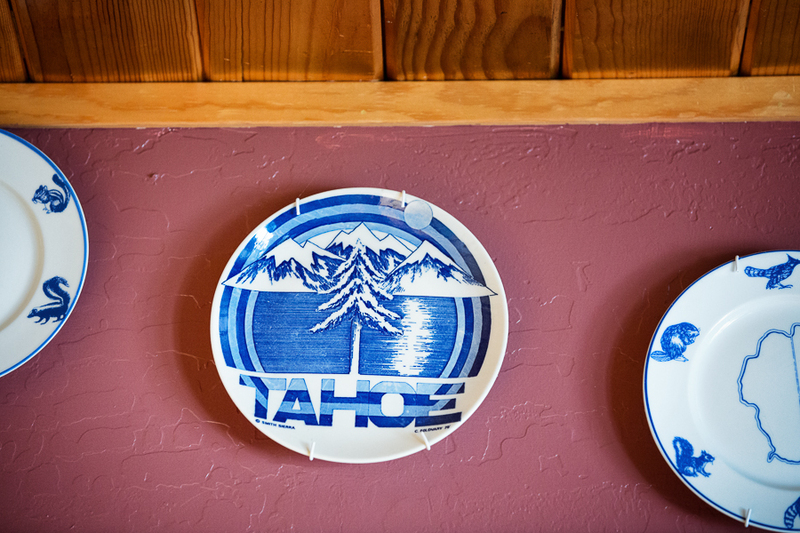 We only live 1 hour from Tahoe, but we don’t go up very often when it’s snowing, just because it’s too much trouble to get in and out of the cabin…shoveling snow and all that. By the end of May, most of the snow has melted except at the highest elevation. 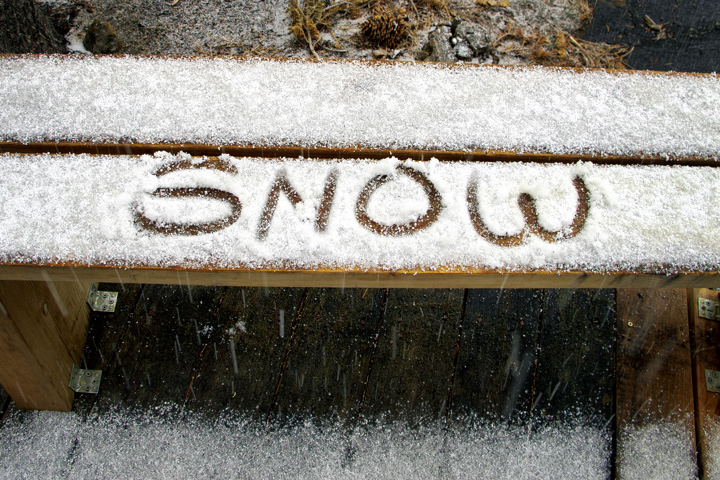 Sometimes the weather will turn a bit nippy and snow a little bit like it did last year. It did rain this year, mostly yesterday, so we weren’t able to barbecue. And the weather has been cool, but this is the mountains, so that would be expected. So we celebrated Memorial Day inside without barbecuing. 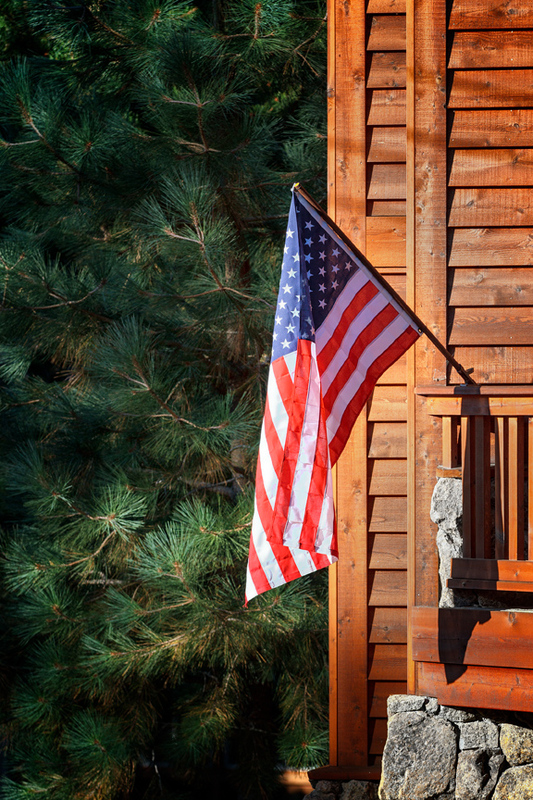 I would like to take this opportunity to thank those that are presently serving in our armed services and thank the families that have lost loved one, who were actively serving in our armed services, for their supreme sacrifice. My father was in the Navy in World War II, but never saw any action. His father, who was 37 years old when he enlisted in the navy, saw quite a bit of action, but came home to live a long and productive life, passing away about 20 years ago at the age of 89. 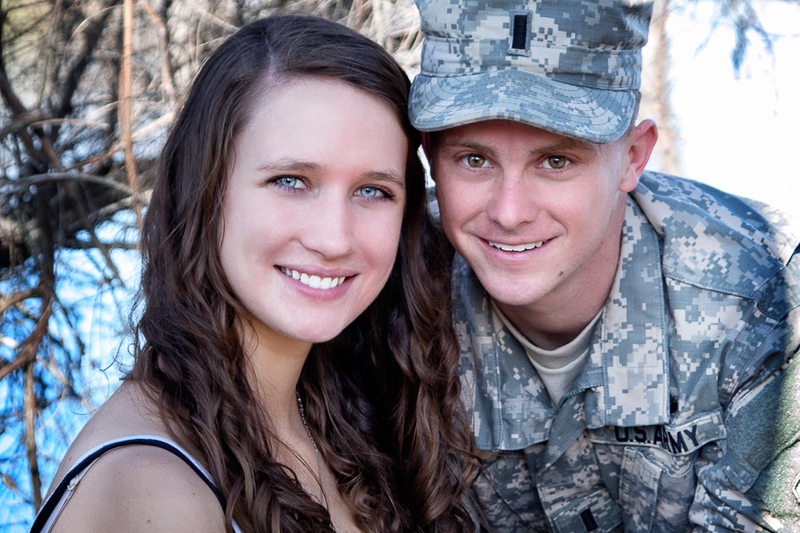 I also did a recent photo shoot of a young man, who is presently serving in the Mideast, and his fiance. We are very blessed to have brave men and women who are willing to sacrifice their time, talent and lives to keep us safe and protect our freedom. Thank you for your service and sacrifice, David and Laura. It’s always interesting to open up the cabin after many months of it being vacant. This year we found a bear entry attempt. The window was broken, but the bear did not enter for some reason. We were very glad about that because we have had bears break in here before and in our neighbors’ houses and they make a huge mess. Other than that, there was nothing very exciting this year. Oh! 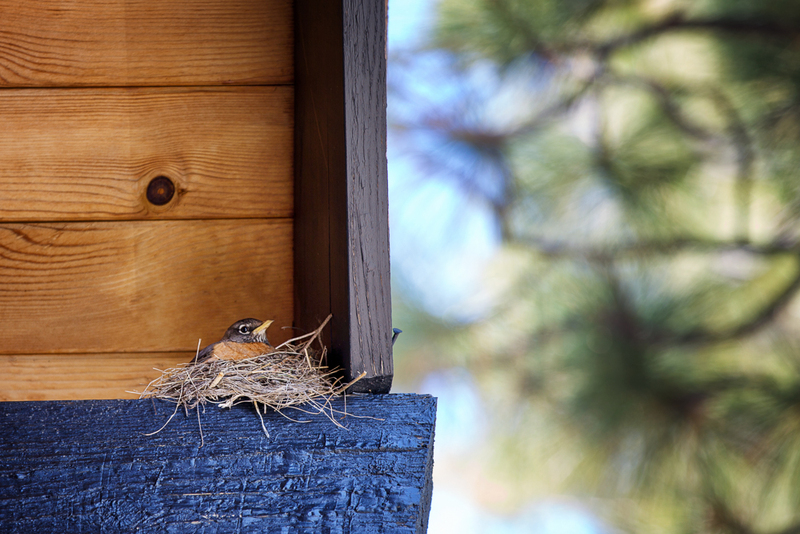 We do have a family of robins, of all things, nesting in the rafters outside. We’ve had Stellers Jays nesting in the rafters before, but never robins. The last time Stellers were nesting in the rafters, someone in my family accidentally scared the babies out of the nest and they fell to their…well, lets just say they are in a better place now. We will just move on from wildlife and on to food. I took the above photo as the light was fading and the smell was calling to me to eat this quickly. So, I really didn’t have a lot of time to set up for this. But, you can see that the ribs turned out lovely, even though they weren’t barbecued. 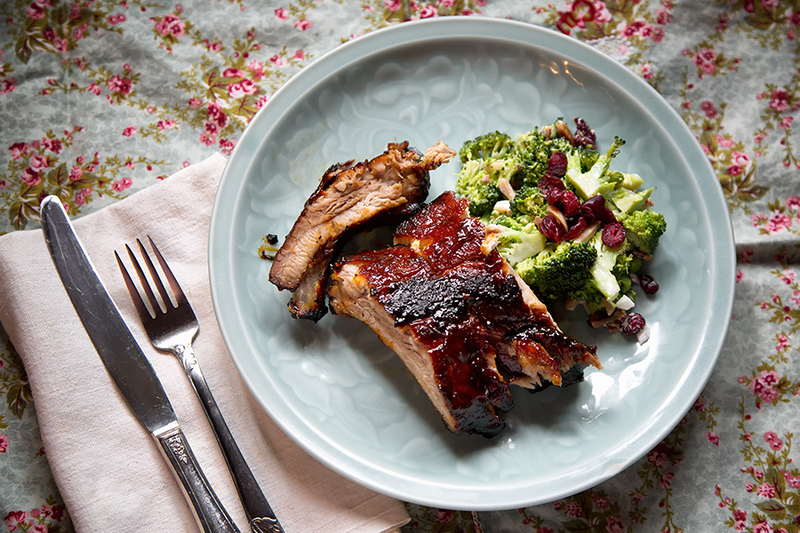 The spice rub added a smoky flavor to it and so it tasted like it had been barbecued. The Broccoli salad was also quite tasty. Yes!Chef! parboiled the broccoli so that it wasn’t raw tasting. It was very fresh, crunchy, bacon-y and sweet with the cranberries. Later (the next day) I had a little more time and I was able to set up a better photo shoot that had more light (see above picture). Let’s start with the Broccoli Salad. I like this salad, but whenever I’ve had it, the broccoli is raw and there are huge chunks of raw red onion in it. Raw red onion can be very sharp, so Yes!Chef! rectified this issue by chopping the red onion into very small pieces. He also does not care for Mayo, so he only used 1/2 cup in this salad. If you like more mayo, add another 1/2 cup. Here’s the recipe for the salad. It holds up well for about 2 days. 1 Bring a large pot of water, salted with 1/4 cup salt, to a boil*. Add the broccoli florets. Cook 1-2 minutes, until it turns bright green. 1 minute will turn the broccoli bright green but it will still retain it’s crunch. Two minutes will leave the broccoli firm but cooked all the way thru. Drain the broccoli and immediately put into a bowl of ice water to stop the cooking. Let cool and drain. 2 Combine broccoli florets, almonds, crumbled bacon, chopped onion, and peas in a large serving bowl. In a separate bowl, whisk together mayonnaise, cider vinegar and honey. Add dressing to the salad and toss to mix well. Chill thoroughly before serving. *Adding this much salt is a hard thing for many new cooks to do because they think that heavily salted water will make the food taste too salty. It won’t. Yes!Chef! says the water needs to “taste like the sea” when you cook veggies, pasta and other things that are boiled in water (except dessert, of course.) Yes!Chef! learned this technique from a chef he worked for at a restaurant. This particular chef was trained at the Cordon Bleu Culinary Art School in Paris, France. This chef also trained under Thomas Keller and Bobby Flay. He’s got the creds and his food is excellent. Yes!Chef! felt he was very lucky to train under this chef. One of the things this particular chef was adamant about was properly seasoning the food. Initially Yes!Chef! was very uncomfortable with adding this much salt to the boiling water…until he tasted the difference. Salt in cooking brings out flavor. Just try it. Bright Green Broccoli and other crunchy, salty, sweet elements make this a family favorite! The rub is crucial to the “zing” factor. 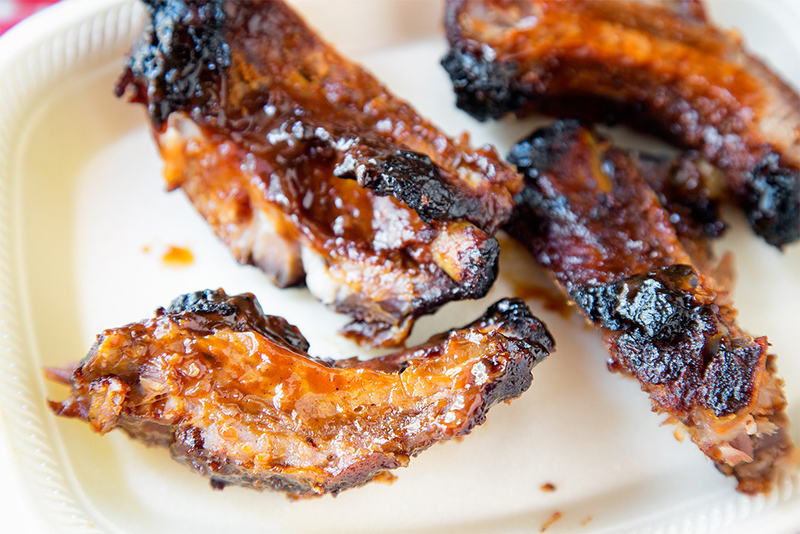 The spice is not overwhelming, but it gives the ribs their smoky flavor, even if you are cooking this meat totally or partially on the barbecue. And, the spices add a little kick. Don’t be afraid of the spice! 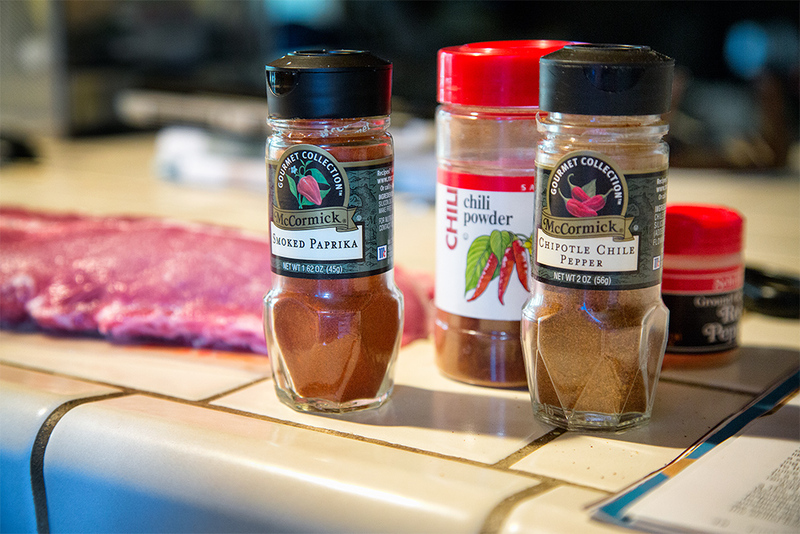 Make sure the ribs are coated evenly with the rub for evenly flavored and properly seasoned meat. Then let it sit for a while to come to room temp and to get acquainted with the spice. 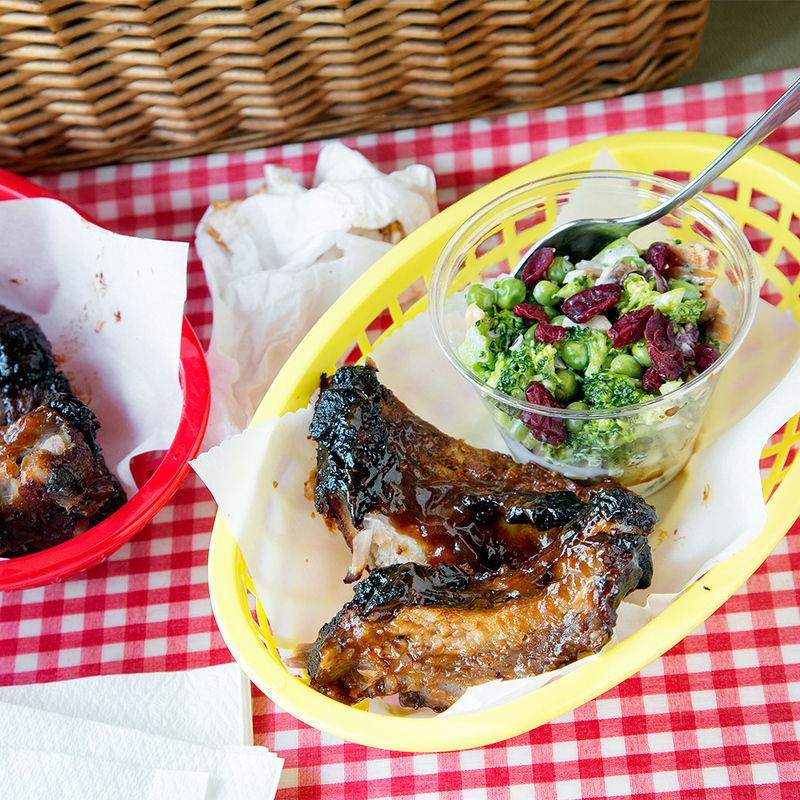 Here’s Yes!Chef!’s recipe for the ribs. Serves 2-3 people, depending on the meatiness of the ribs. 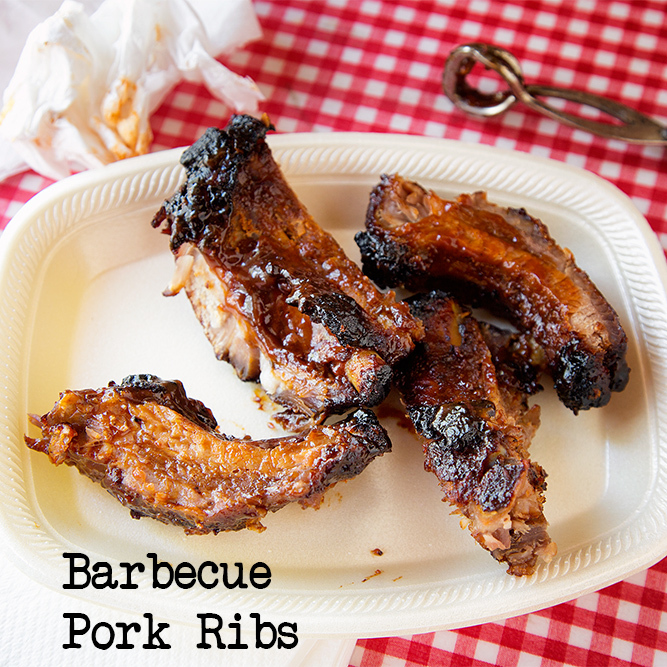 Rub spice all over pork ribs (front and back). Let sit at room temperature for 1/2 hour. Meanwhile mix barbecue sauce and vinegar together. (Mopping Sauce.) Set aside. After 1/2 hour or so, place ribs on parchment lined baking sheet. Set oven temperature to 325 degrees. Mop ribs with sauce and place in oven. Cook for about 2 1/2 hours, mopping frequently. This is key. Set your timer for 20-30 minutes to remind you to mop. 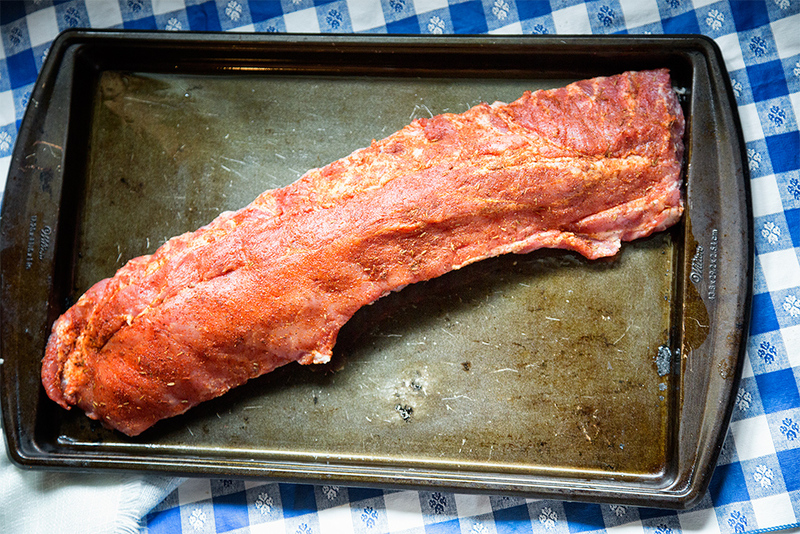 Turn the ribs once during this cooking process. 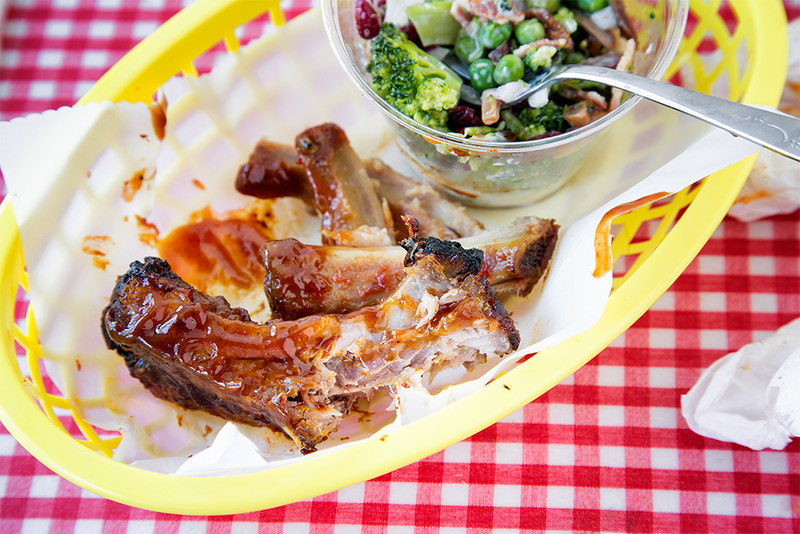 Ribs are done when the meat begins to separate from the bone when you lift the entire rack with tongs. This, too, is crucial. If the meat does not begin to pull away from the bone, it will be tough and tough meat is not good. If the meat is literally falling off the bone as you try to move around the rack, it is overcooked and will probably be dry. You want the meat begin to separate from the bone, but not fall off in a heap. Pour more mopping sauce over the top (make more if you have to) and let rest outside the oven for about 10 minutes. If you choose to barbecue, you will probably need to barbecue about 4-4 1/2 hours in a covered barbecue. Use hickory chips, soaked in water, to smoke the ribs with the mopping sauce on them, for about an hour. Then remove the chips and continue cooking, mopping frequently, for another 3 hours or so. Make sure you maintain heat between 275 and 300 degrees. Make sure you have plenty of napkins. Add a little more sauce on the plate, if you want. For a picnic, you can put the broccoli salad in a small plastic drink cup. Its a nice change from the typical lettuce salad and potato salad. Nice wildlife (except for those bears for breaking in). But those ribs? Oh wow. I shouldn’t have peeked at this while a bit hungry as I currently am. Thank you. The ribs were quite good. In fact, YC actually purchased three racks, whichever he froze, so he will probably get a chance to try it again. 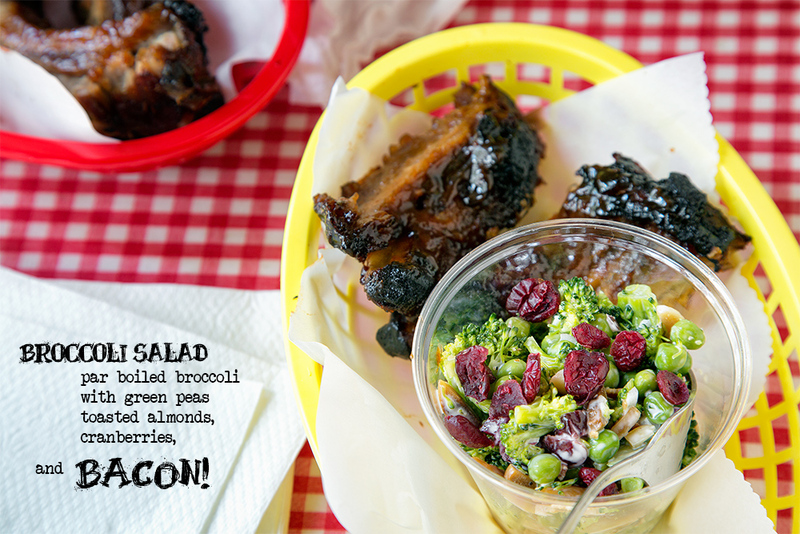 All looks delicious…especially the broccoli salad! Thank you. I appreciated that there was less mayo…better for the waistline. I didn’t compensate too much because the salad has bacon in it! 🙂 I just read in a news article that the men/women serving in Afghanistan are no longer receiving hot meals due to something or other, political I’m sure. They do not receive the treatment they deserve. 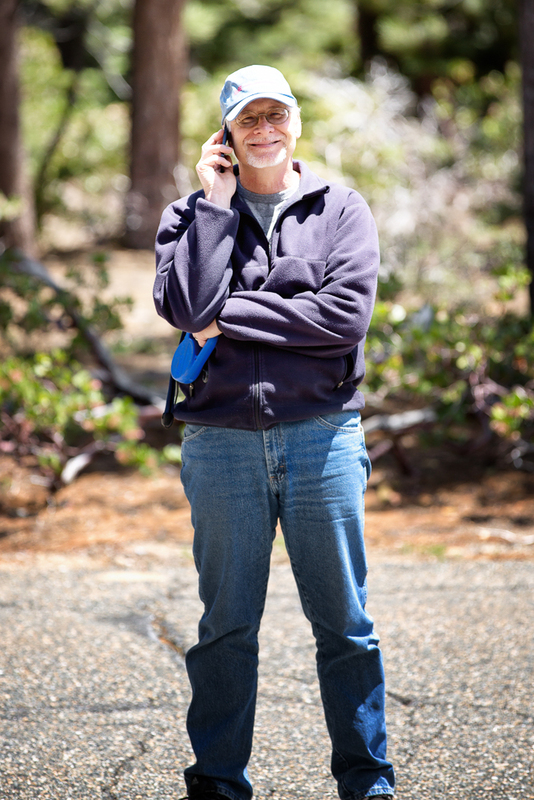 I am always honored when a member of the military wants me to photograph them. I am so in awe of their dedication and humbleness. Thanks for stopping by…again! You were late to post for Memorial Day, and I was later yet to read! But I couldn’t pass on such a delicious meal. 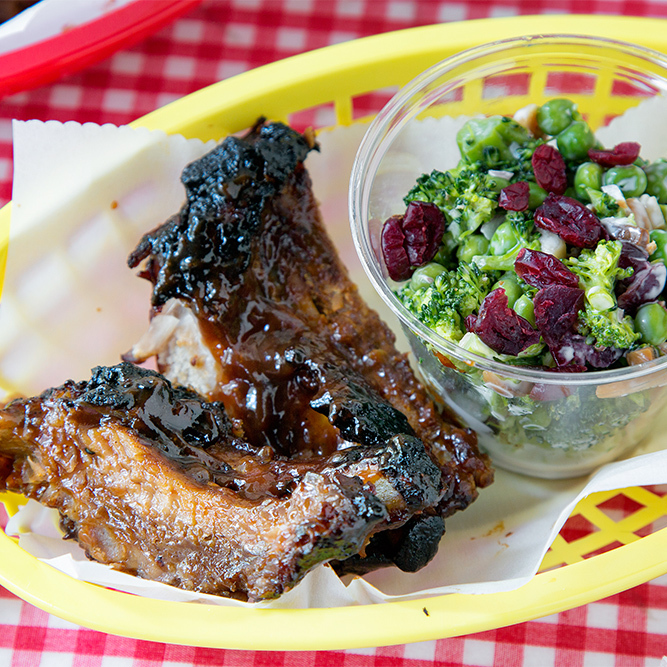 I think the broccoli salad sounds incredible and the ribs look perfect! Summer is here in my mind, so these are a perfect pairing. I, too, really feel a sense of gratitude (and amazement) at the young men and women in service today. They and their families are extraordinarily courageous, I think! 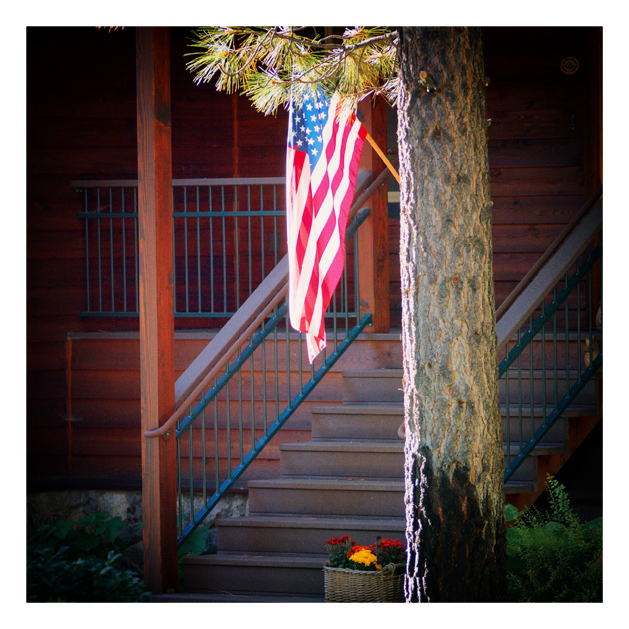 This was a wonderful Memorial Day post! Well, thank you so much. The broccoli salad is probably something I might make and have for lunch just by itself. If you make it, I hope you enjoy it! Thank you for stopping by. Pingback: Give your loved ones a poke…Chocolate Mint Poke Cake, that is. | We Call Him Yes! Chef!